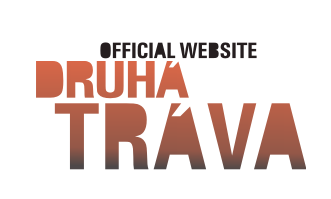 Tomas Liska (April 2010-present) is the newest member of Druha Trava and performs on bass. He began his career on bass-guitar in 1998, but continued studying over the next several years, studying at the Conservatorium of Jaroslav Jezek in Prague beginning in 2000. He soon became a presence on the local jazz scene, appearing with an array of musicians at the city's most important jazz clubs and festivals.